CoreHealth made Rocket Builders 2018 Ready to Rocket Digital Health list. CoreHealth, and it’s leading corporate wellness platform, is poised to grow in the digital health technology sector. New Workplace Mental Health Toolkit that includes a clinically-validated mental health assessment and mental health challenges now available. 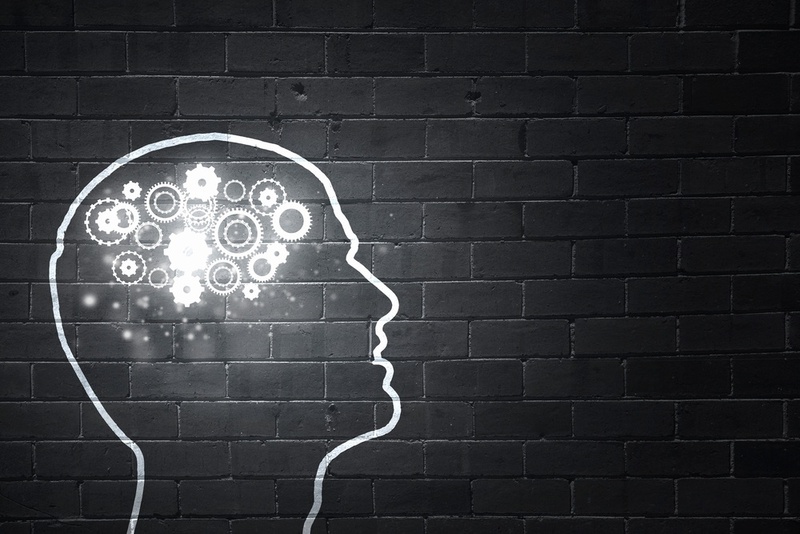 A great resource for your mental wellness toolbox. 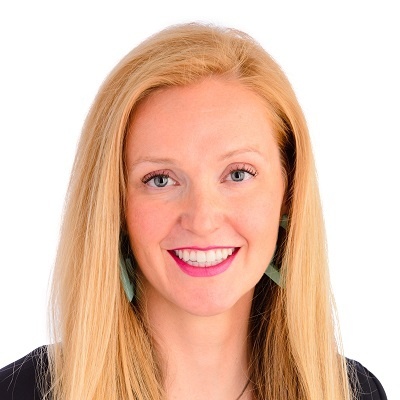 CoreHealth welcomes Dana Sleigh as an Implementation Specialist. Dana will be responsible for the configuration and implementation of our wellness software to global customers. CoreHealth Technologies continues expansion into global wellness marketplace with new customer Austria-based wellness company Heart2Business. Leading corporate wellness software company CoreHealth Technologies makes top 5 predictions for wellness innovation this year. Incentives and recognition leader GC Incentives partners with wellness technology provider CoreHealth to make is easy for customers to recognize employee health behavior with wellness rewards. PatientBond annouces it's partnershipg with CoreHealth Technologies to help employers improve their investment in wellness programs through psychographics. CoreHealth was recognized as one of the 20 Leading Healthcare Solution Providers in 2017 by InsightsCare. CoreHealth Technologies receives the 2017-18 Canadian Business Excellence Award for demonstrating a strategic approach to successfully improving business performance and achieving goals. CoreHealth Technologies is ranked No. 337 on Canadian Business’ 29th annual PROFIT 500 list of Canada’s Fastest-Growing Companies. 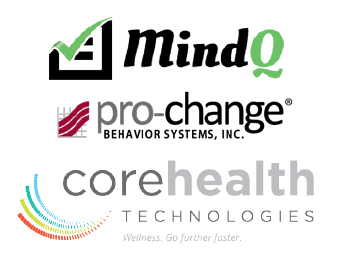 MindWell-U, creator of the 30 Day Mindfulness Challenge, is pleased to join CoreHealth Technologies’ growing roster of third-party, best-in-class corporate wellness vendors.